We strongly believe that blockchain will fundamentally change the way people own and trade real estate. Real estate investment has been a preserve of the wealthy, a club for high net worth individuals who had no concerns with financial liquidity. Due to the high capital cost of acquisition, slow sales time to find the perfect buyer, and fluxing market value, property is the least liquid asset class. This problem is now a worry of the past –aassio, making the real estate investment market open to everyone! aassioECO is an ecosystem uniting property owners, investors and crypto traders into one smooth functioning closed loop system. The technological core of aassioECO, blockchain technologies and smart-contracts, dramatically increase transaction speed, enhance security and eliminate agents, brokers and lawyers. Can’t convert the property into cash quickly. Need to get bank loans to buy more real estate. Must have a €100 000 or more to invest in real estate. Can’t distribute their investments as they wish. Do not have access to an exchange specializing in real estate. Licensed crypto-exchange focusing on real estate market. You can trade tokens protected by blockchain technology and have the best possible trade conditions. 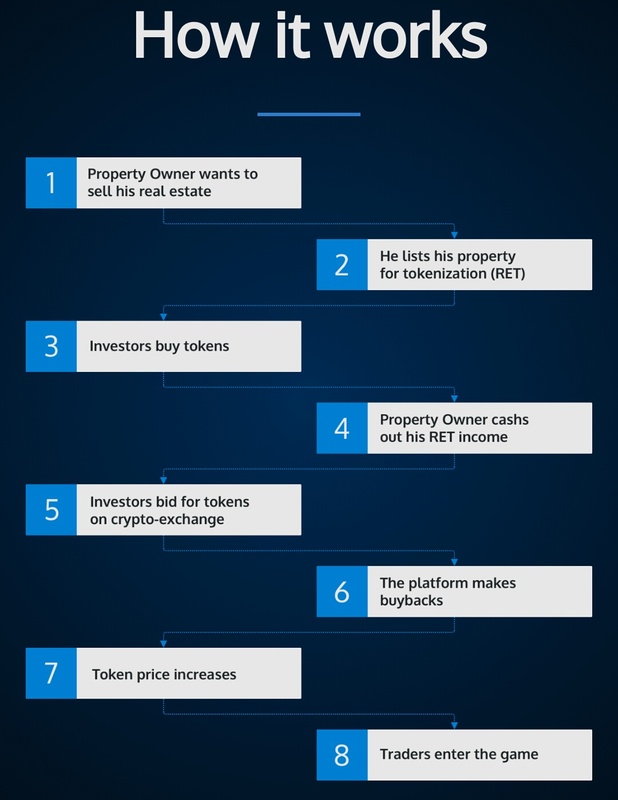 Real estate tokenization (RET) platform. Here you can kickstart a mini-ICO for your property and benefit from super liquid crypto. The infrastructure of the Future Living society — where everyone can invest equitably and become financially successful and independent. 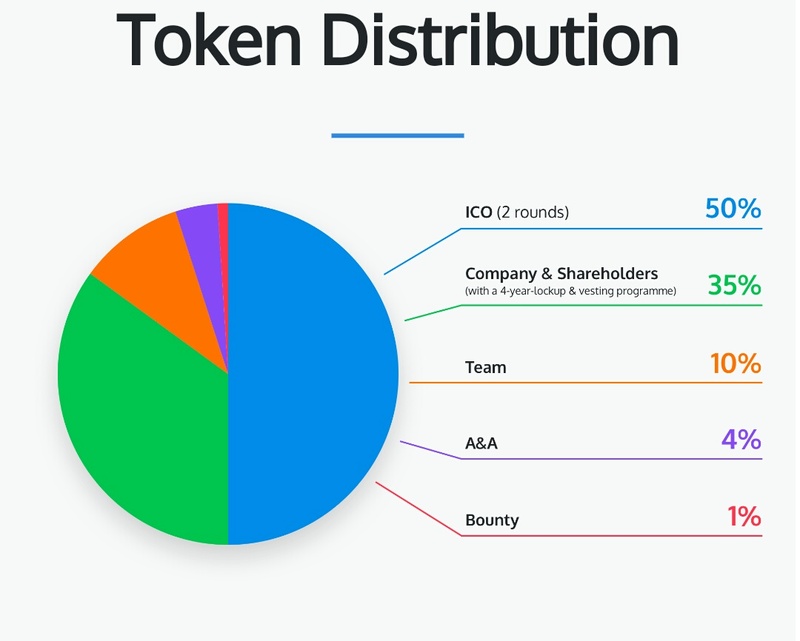 aassio tokens are based on Etherium-blockchain technology (the ERC20 protocol) — that guarantees the full safety of transactions. aassio helps you avoid volatility risk of bearish market of cryptocurrencies. which means a fixed rate of ETH:USD at $200. You will get more AAS if the ETH price goes higher by the End Date of the pre-sale! 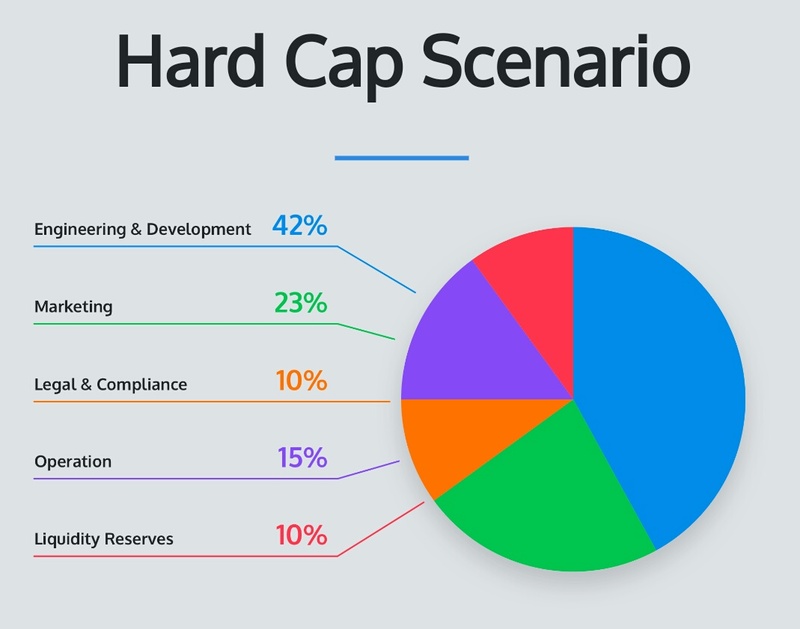 Luckily, you won't suffer if the ETH price goes lower, as the same amount of AAS will be secured for you! You win in either case.